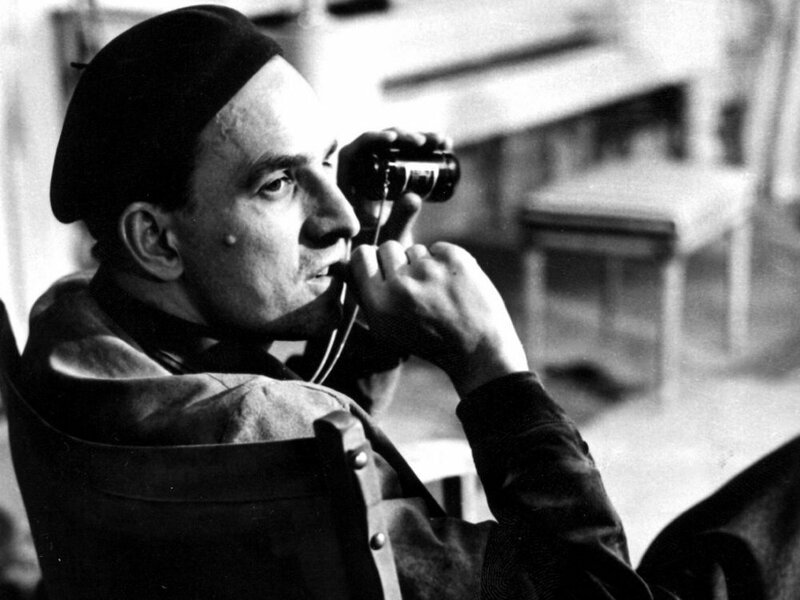 filmmaker Ingmar Bergman (1918 – 2007) continues until March 2018. The ultimate auteur, Bergman was (and is) a hugely influential and distinctive writer-director who worked in film, theatre and television. 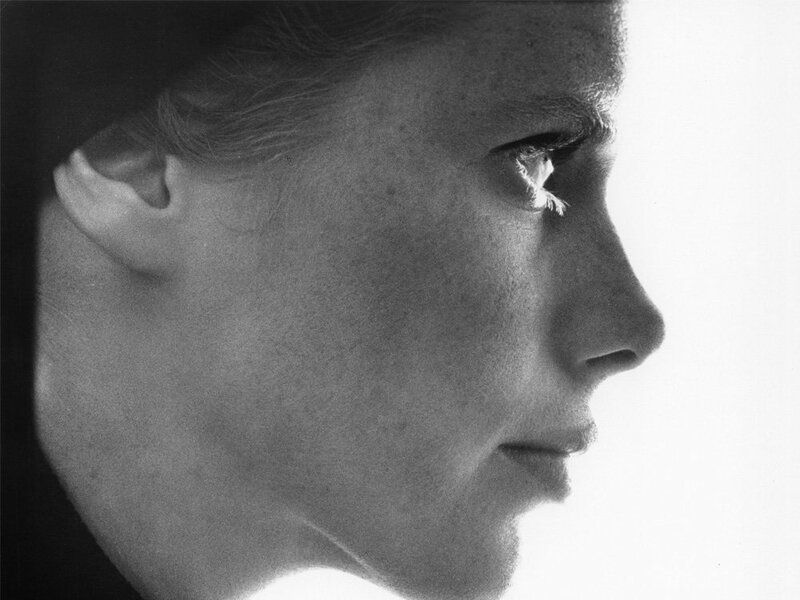 Through special introductions, Q&As and engaging discussions, (such as this enthralling conversation with Liv Ullman), the BFI’s Ingmar Bergman season enables the discovery of – or reacquaintance with – the man who constantly questioned the passions that drive every one of us. Under the banner theme of ‘The Human Condition’, Fårö Document (1969) sees Bergman interview the inhabitants of his adopted home on the Fårö Islands in the Baltic Sea. This intriguing investigation concerns the pernicious impact of modernity on the islanders’ traditional, self-sufficient way of life. Shot in beautiful 16mm black and white, there are just two opportunities to see this personal and political piece of filmmaking: Sunday the 18th of February and Wednesday the 21st and tickets are available here. Following on from that, don’t miss your chance to see The Touch: Bergman’s “forgotten masterpiece.” starring Bibi Andersson, Elliott Gould, Max von Sydow and Sheila Reid. Unseen for decades due to his dissatisfaction (similarly to Face to Face), a myriad of mixed reviews and dubbed prints, there are just five opportunities to see this on the silver screen over the 23rd and 24th of February. And If that still wasn’t good enough, to enjoy 2 tickets for the price of 1 for any film in the season, all you have to do is simply quote BERGMAN241 when booking. Full schedule and booking details are available here and you can, of course, keep up to date via Twitter. So What’s In A Title, Anyway?